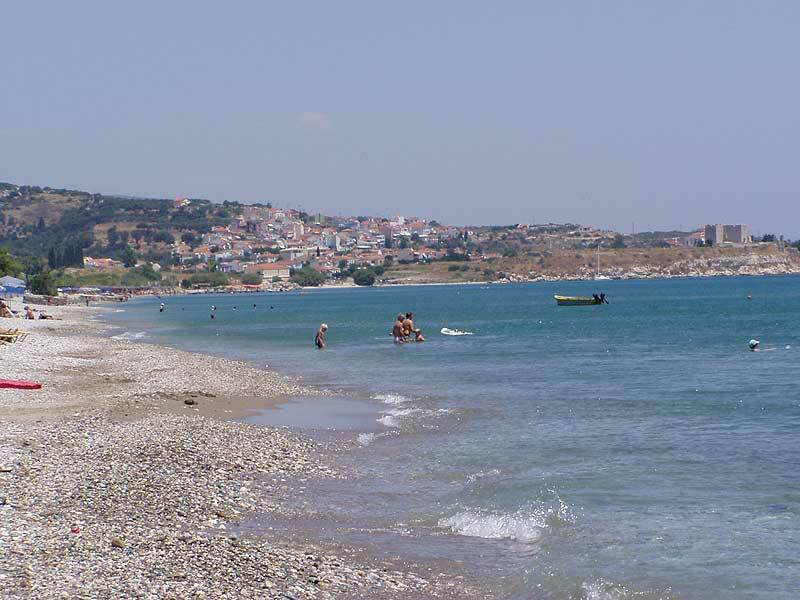 Located on Potokaki Beach, the largest and one of the most beautiful and clean ( Blue Flag rated), beaches in Samos, MARITSA studios offers a lovely site of tranquility and enjoyment. 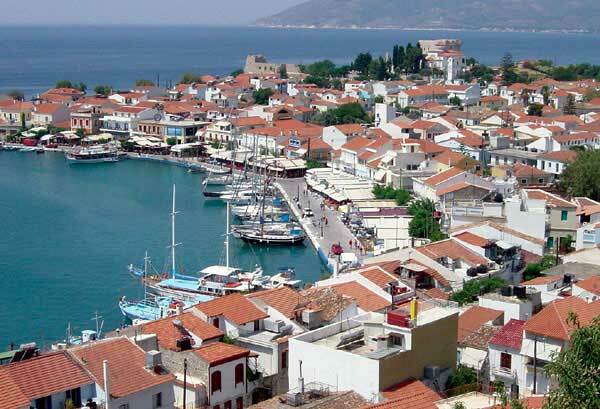 nearest town of Pythagorio, with its numerous restaurants and cocktail bars hugging a charming port. MARITSA studios is only 50 meters away from the clean beach with its clear waters, perfect for swimming and sunbathing. We have been in business since 1985 and most of our guests are repeat customers accustomed to our hospitality, quality of service and excellent location.